Well, Rachel’s finally back from New York, and while she saw and learned many exciting things, here’s a piece of info you can use right here, right now: the WeSC headphones are amazing! 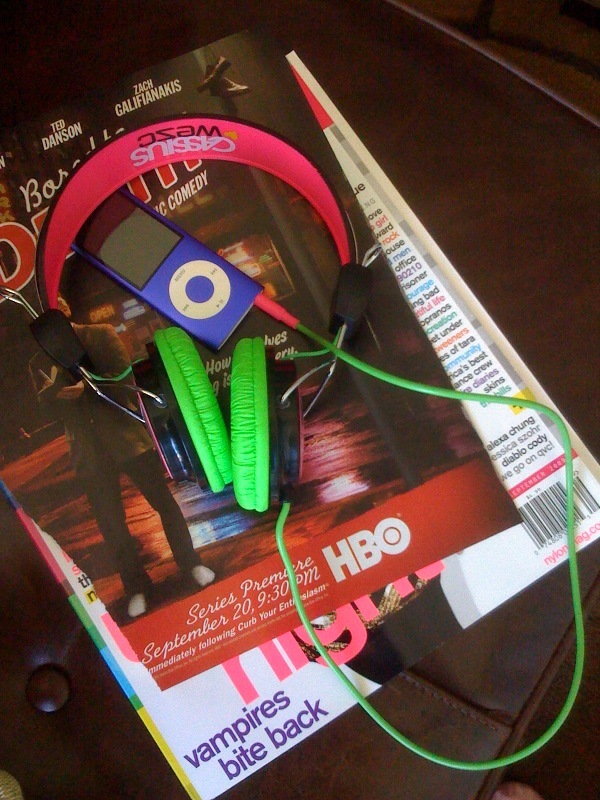 She used them to drown out the muddle of the city streets and came back raving. Nashville keeps us smiling, but the WeSC headphones kept Rachel smiling the whole time she was gone. Come get your own today! 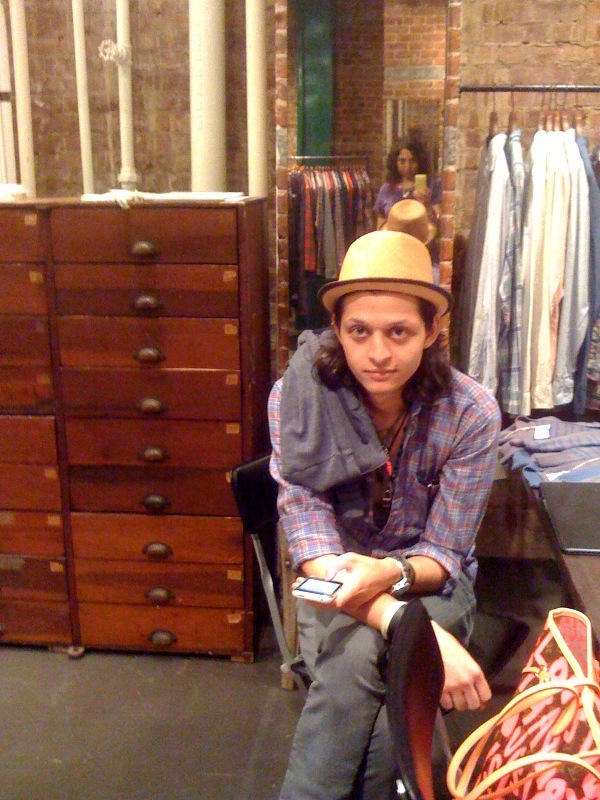 Of course Converse by John Varvatos Spring 2010 looks perfect, and of course Danny jumped right in line. Plus, we were the first to visit Nick in their new showroom and witness the always amazing, always on-point work of our design friend and muse, John Walker. Converse days are always good days. 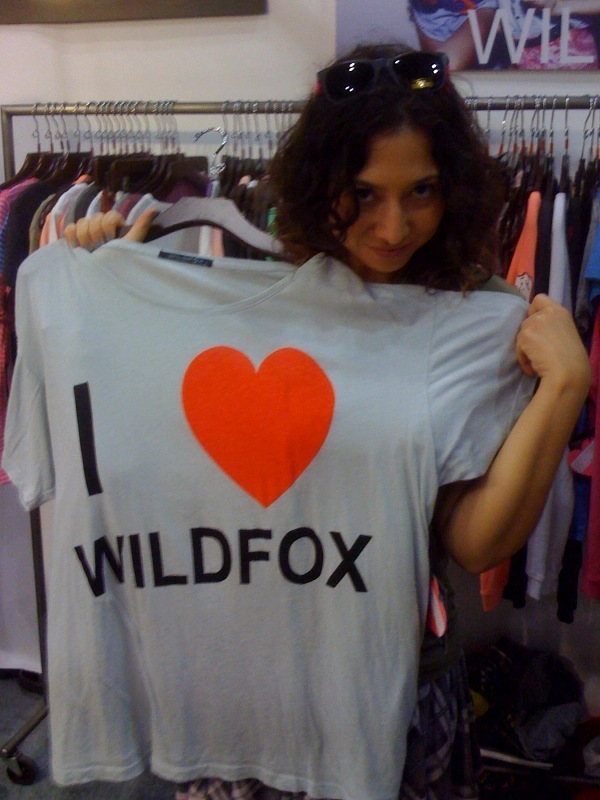 It’ll come as a surprise to NO ONE that Rachel had tons of fun checking out the Spring 2010 Wildfox line with her market must-see, Trevor! Spring, as per usual, looks fab, but we’ve also received word that a new fall shipment is on its way right now. We recommend stopping by soon, because Wildfox doesn’t stay on the shelves for long. And don’t forget to follow us on twitter (@twoellerabbits) so you’ll know the moment shipment arrives! Do you know Jenna & Kellie?